Attend An Opera, Benefit Cats! An experience to remember while benefiting cats! 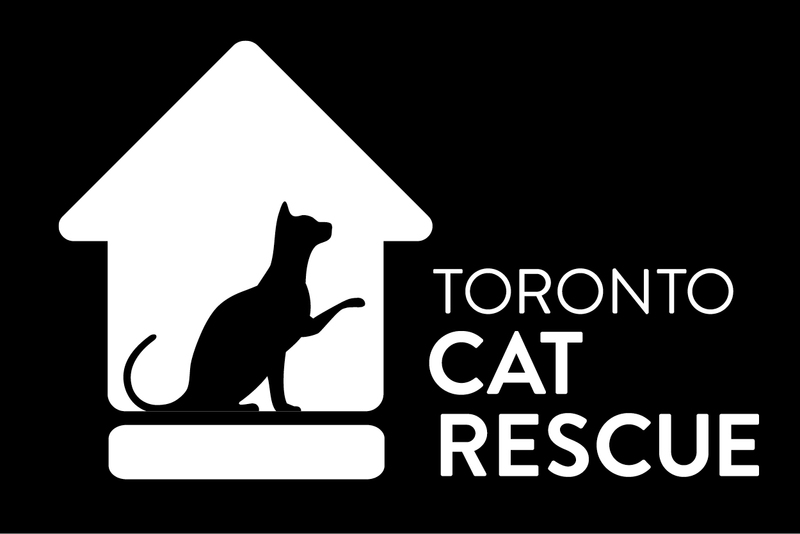 From November 11th-15th, watch opera like you’ve never seen it before while supporting Toronto Cat Rescue! Opera Luminata is a two hour fully staged theatrical experience featuring sixteen singers performing the world’s most-loved opera and musical theatre songs set to the spectacular backdrop of indoor fireworks. Whether you’ve never heard an aria or are a seasoned opera aficionado, this show for all ages is one you are guaranteed to love.